When carrying a unit, you'll now see a circle with a point on it which faces your mouse cursor direction. No more stressing out of over what Parts to equip and the overall effect on your mech. Many Parts simply have one or two positive stats, and no negatives. This also means that the Ultimate Striker and Ultimate Helix have been converted into Super Striker and Super Helix. Missile damage and repair rate will be going down, and carry capacity will be restored to 2540 each. 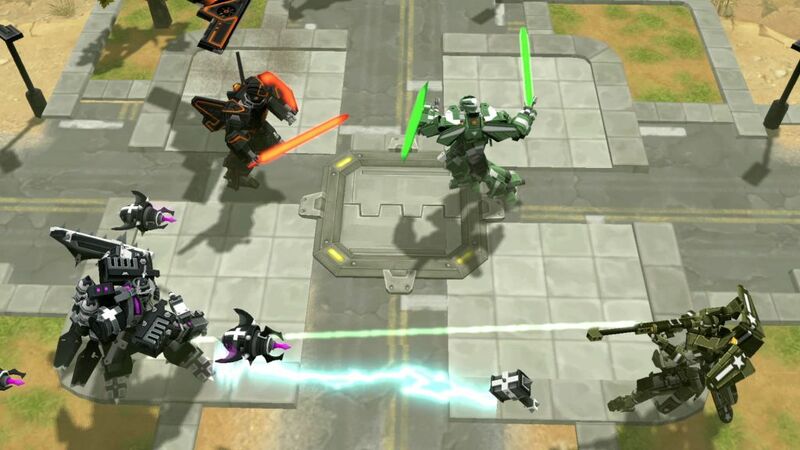 And units should try to stay ahead of your AirMech, so you can push with them a lot easier. Everything and more will be available in Wastelands, coming very soon. As we started on this work, adding Bots quickly led to needing to move players around in a lobby, then the Bots need to move, plus adding Kick features, and everything snowballed quite a bit. Crater will be getting some cosmetic attention this patch. Honor System Shortly after we patch, we will be rolling out the new Honor System. We are looking for more info on how to reproduce this problem reliably so we can fix it. Your tanks will thank you when placing them on the front lines. And with a rebalance of Ultimates, it lets us put. And the Part Points have actually been removed--we've made a major balance pass on Parts, and decided to make them level based instead. We've actually gone a step further and while we are testing changes to the balance of Ultimates and Parts, we're making Parts do nothing in Ranked PvP matches. 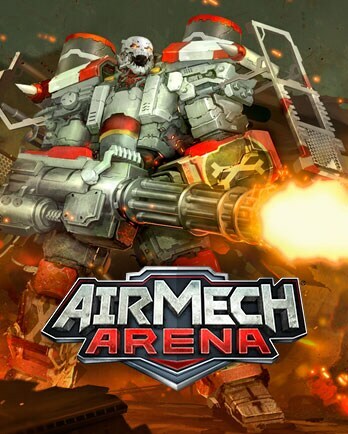 Your Army Your Way Captain your AirMech with one of 12 pilots, each with diverse strengths and stats. We've always had complaints about the bridges in front of the forts on maps like Thar and Dust. We've added a button to the General Settings to do this, but you can also manually move them around with your mouse cursor while holding U. A small but welcome change to many! Yep, no more leveling your smurf to get creamed on Highway to Hell! Publishing has been working for the past few days actually, and if you have the test build of the game you've been able to see player made maps inside the game. Along with an increased build queue 8 and new Orders for your units. 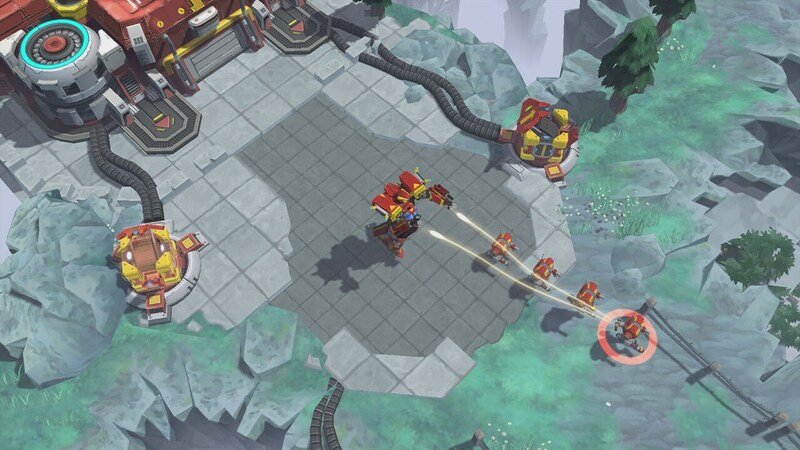 When you drop a unit, it will face in this direction--no more needing to shoot in empty space just to aim units! Core Gameplay Having units Follow you is a really cool addition to the game. Upload Custom Maps You are now able to Publish maps from the editor and they will be added to a public map list. 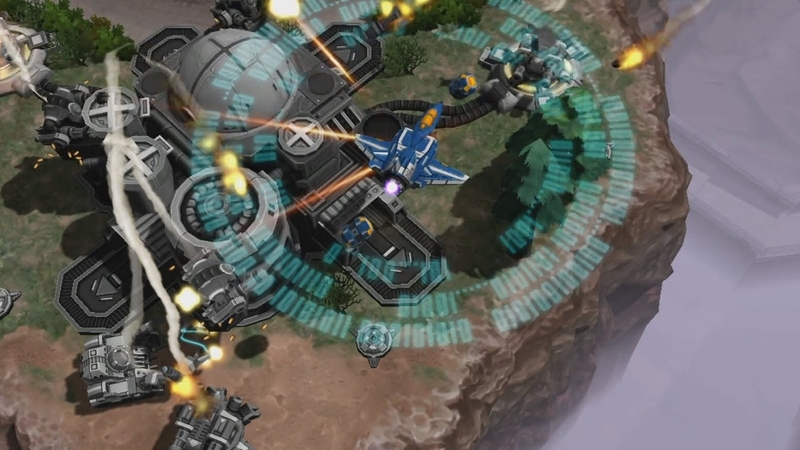 Units will now move in much closer to the enemy fortress while on the Attack order. To celebrate, we have something fantastic for you this holiday. The new items are available in the Shop, while the new parts have been added to the endgame drops. Overall everyone has been super supportive, helping us identify the most critical things to fix or replace, leading to so many updates over the past week and a half. There are new Daily Quests that are timed--keep an eye out for them! 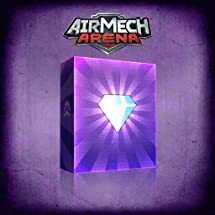 The Freedom Bundle promotion is going very well, and we've had a number of requests to sell Units for Diamonds once again, since we have the situation where players have a ton of Diamonds, but not many Kudos, and they'd really like to be able to use them. If you're using Steam, this probably won't affect you. For players who weren't aware of the changes coming it was a bit confusing, but Wastelands is coming very shortly and with that everything should start to make sense again. Be sure to post balance feedback on the forums. There's also a ton of improvements made to the Map Editor itself, too much to get into here. 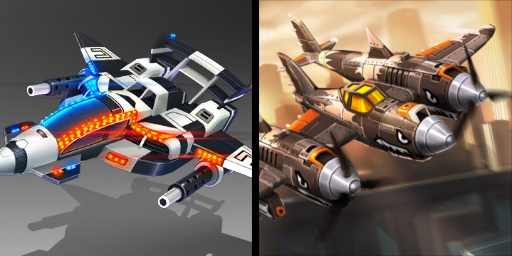 With nine AirMechs available all with unique traits and new skins added frequently, theres an ultimate war machine for every play style. We're also raising the in-game level cap from 15 to 20! You can then use it to click on individual units to add them to the group. We're working quickly to address the most pressing issues. There's actually a lot of really neat features that can expand from here, making unlocking access to things make more sense than simple checkboxes. Non-standard units were not selectable, which loadout you were editing wasn't clear and many people were having problems with it. Start with a Base, then move on to planting some Wheat! This will allow you to fully upgrade most of your abilities at max level, but not all of them. A good portion of this patch will also be aimed at improving the new player experience. You won't get any Honor for losing a Ranked PvP match, as it should be evenly matched. To maximize this benefit, make sure to collect it every day for the next week, as when the event ends it will stop producing Pirate Crates. Servers are down for a bit, trying a more permanent fix for the earlier problems. Your explanation sounds logical, unlike the earlier 5 year old non english speaker. Hopefully most of the issues related to missing units have also been addressed. Pet Parrots and Pirate Hats and. Once per day, you can search it and there's an excellent chance you will find a Pirate Crate! Instead, we award 100,000 Kudos for the player to spend as they wish on any selection of Units, Parts, or anything else they want. We've decided to try this out and have a first pass implemented in this build. Turning the deploy arm off will prevent your units from being automatically deployed. It makes sense, so we'll enable both Kudos and Diamond prices for Units and Parts and see how that goes. If anyone recently purchased Prime or Starter and feels the new packs offer some benefit they don't have, simply contact support carbongames. Speaking of PvP, we've also made quite a few changes to the menus there. They will still do some area damage on destruction but not enough to make them worth it as a weapon. We'll be monitoring the changes again with this patch, but we'd love to get more feedback from you on the forums! If you have ideas for new maps that the editor doesn't support yet, don't hesitate to let us know on the forums. It will build those units on repeat as long as you have enough credits and upkeep, and it will send them to you when built. 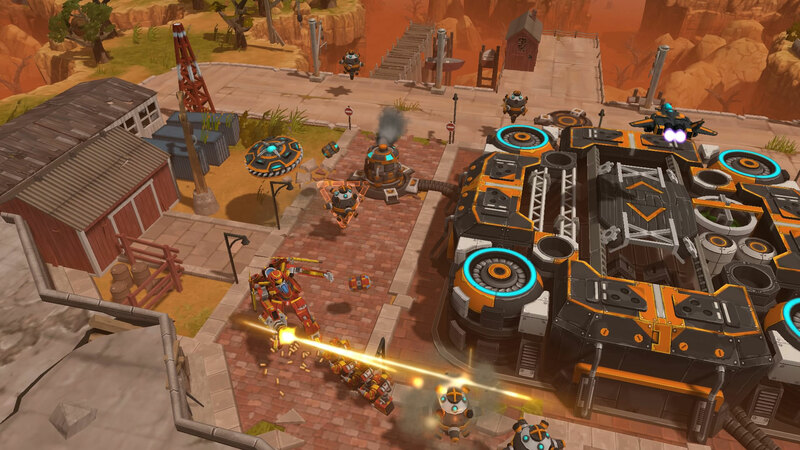 The Basecamp is a little buggy, and you might need to restart AirMech after you start growing something. Canyon tiles can now be raised or lowered by clicking and dragging while Elevation mode is active support for more tilesets coming soon. The solution to this we feel is to actually decrease or remove the Generator's ability to increase upkeep, and instead increase upkeep overall. We'll be releasing some more things you can build and figuring out a nice balance of how much benefit you can get vs time. In particular, we wanted to say an extra special thanks to everyone who not only paid above the average price, but quite a bit more--you can see the leaderboard moved to a permanent position in the Leaderboards menu under Bundles. We also feel it's only right to give an extra, extra special thanks to Triphammer, repoorTetatS, jadestardust, and AjaxPrime for being more generous than we could imagine. Hopefully it works mostly as it did before, because the underlying structure had significant changes to support this. We've wanted to adjust the Starter Pack and Prime for a while now and have finished up the changes need to move ahead.